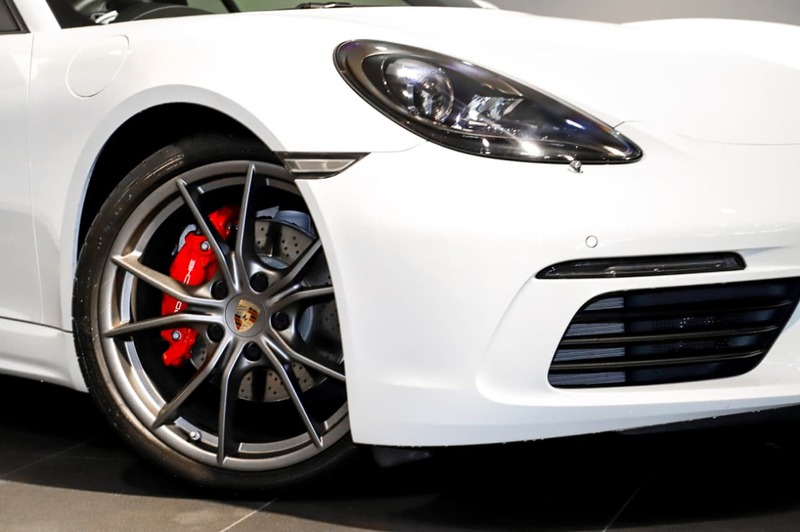 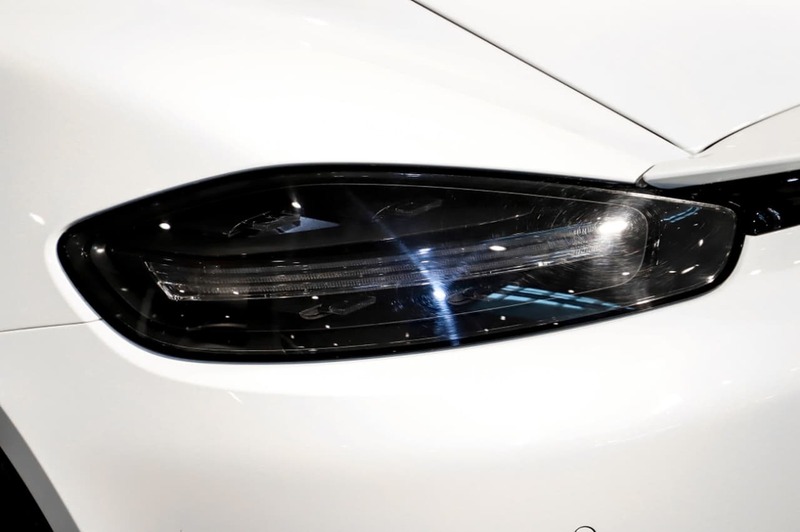 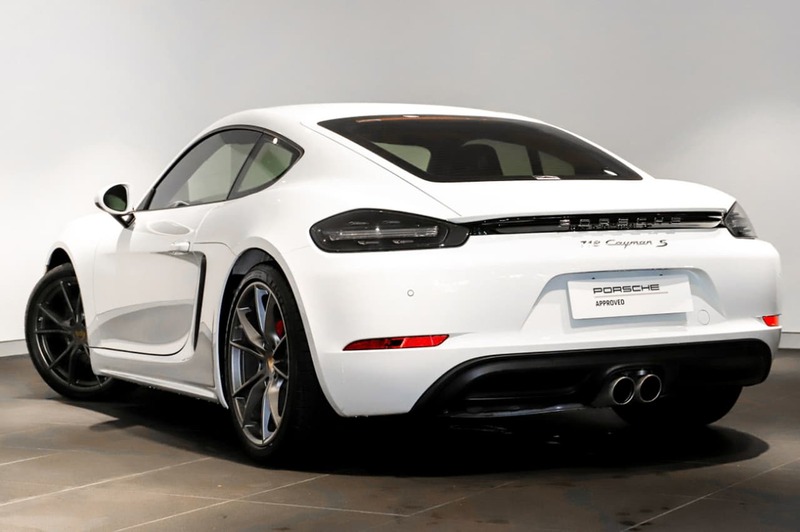 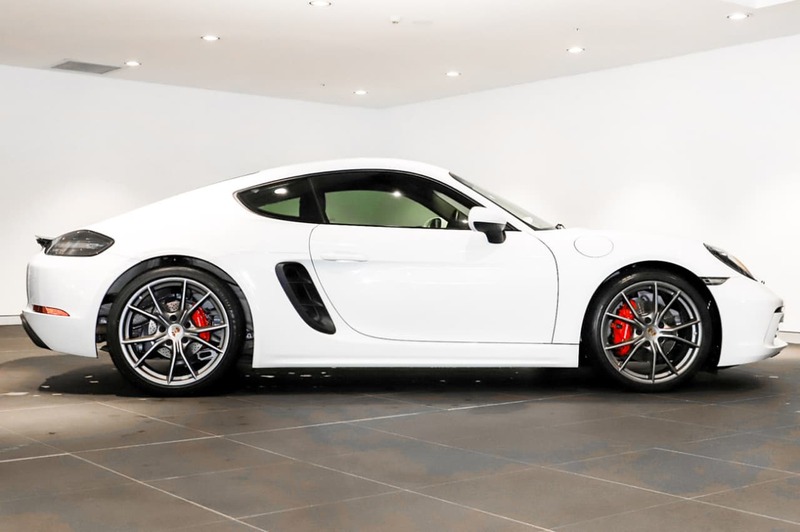 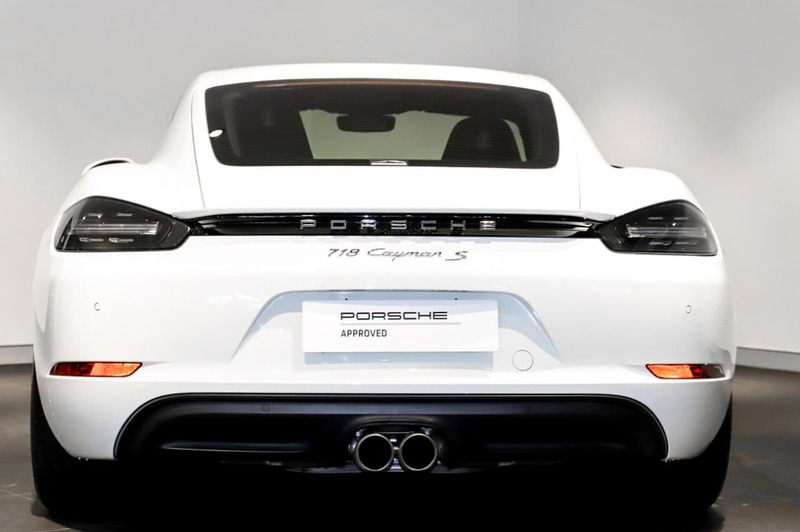 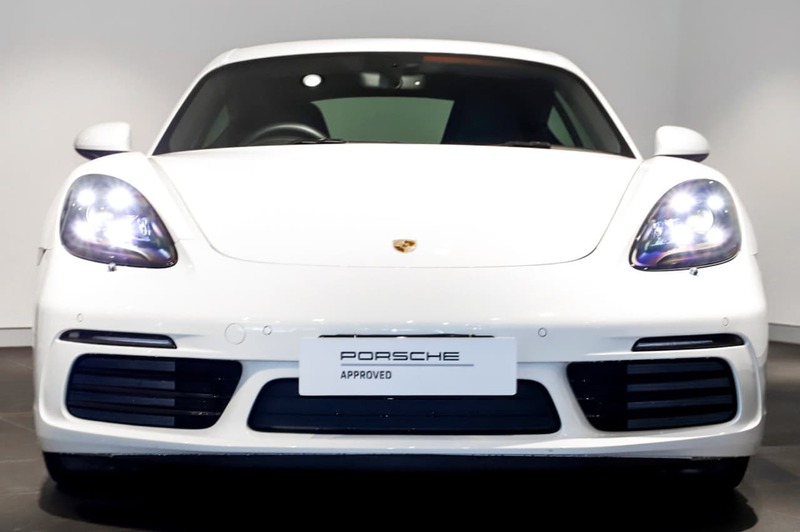 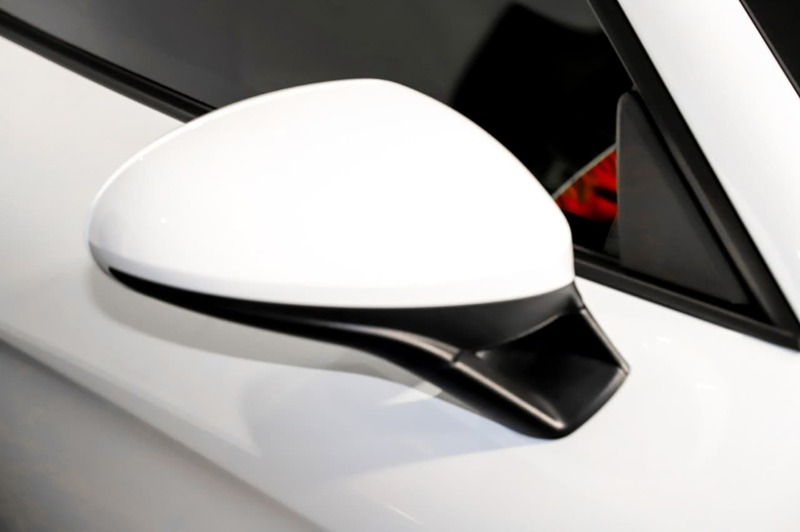 This superb Porsche Cayman S is finished in White with Black partial leather interior and is fitted with Sports Chrono package Painted alloy wheels, smoked Bi-Xenon headlights and white instrument dials. 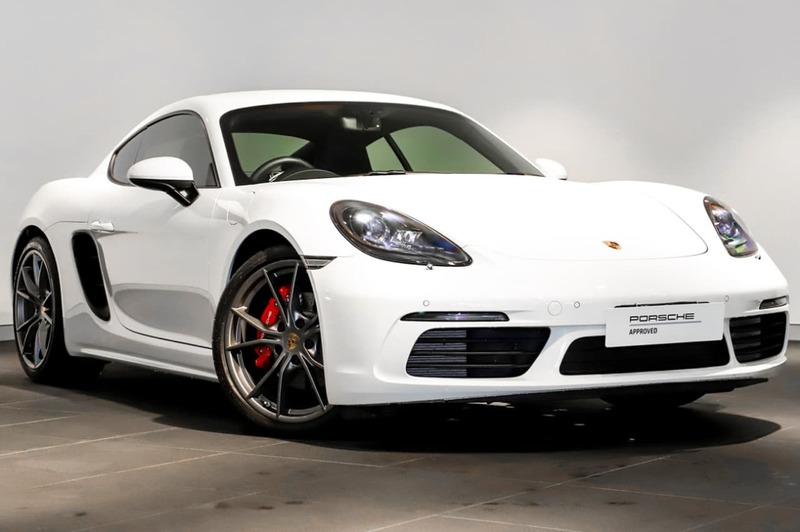 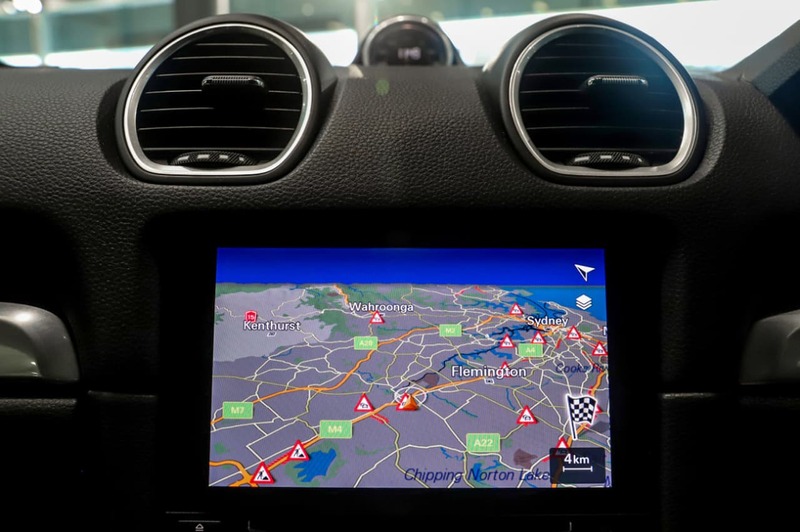 Excellent condition throughout and very low kms. 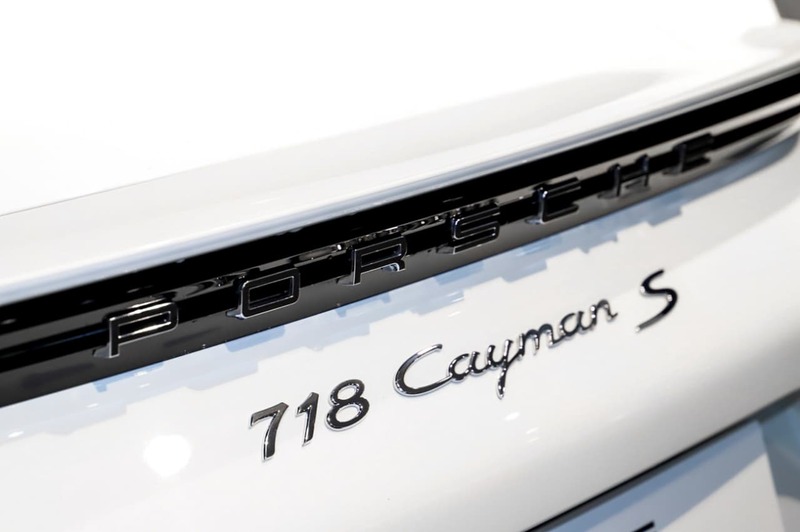 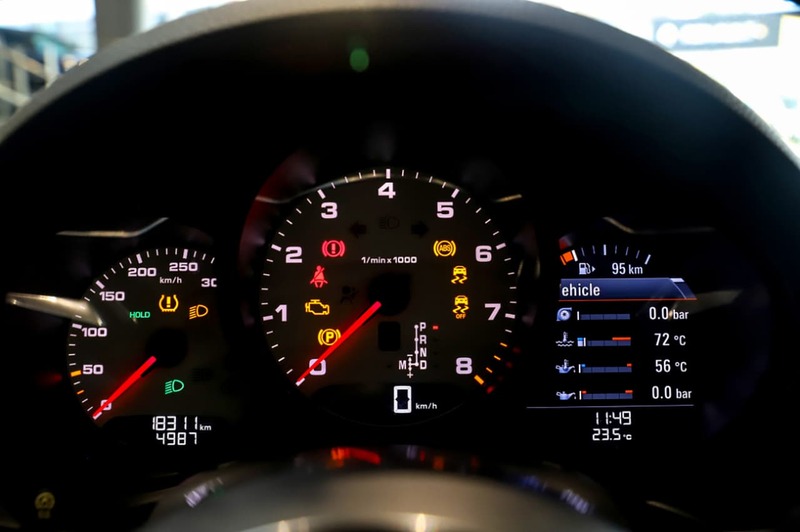 The 718 moniker is a tribute to Porsche's wins at the Targa Florio races in 1959 and 1960, at the time Porsche cars had smaller engines than their rivals but could out outmaneuver them on the track. 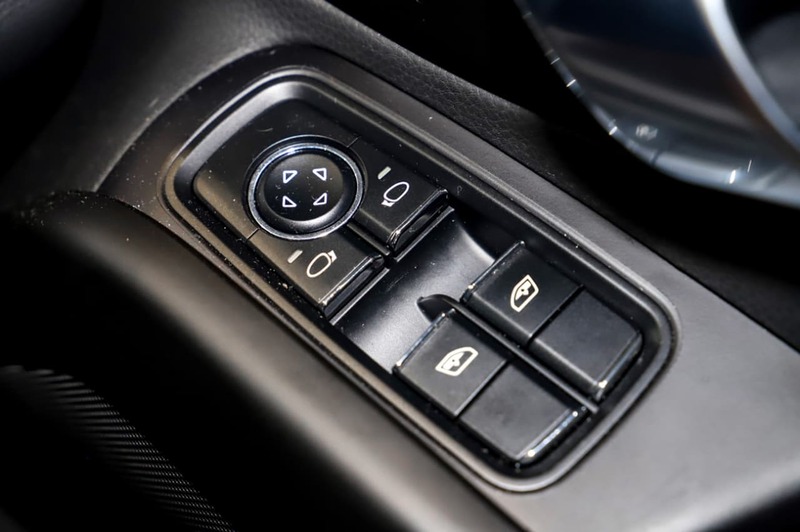 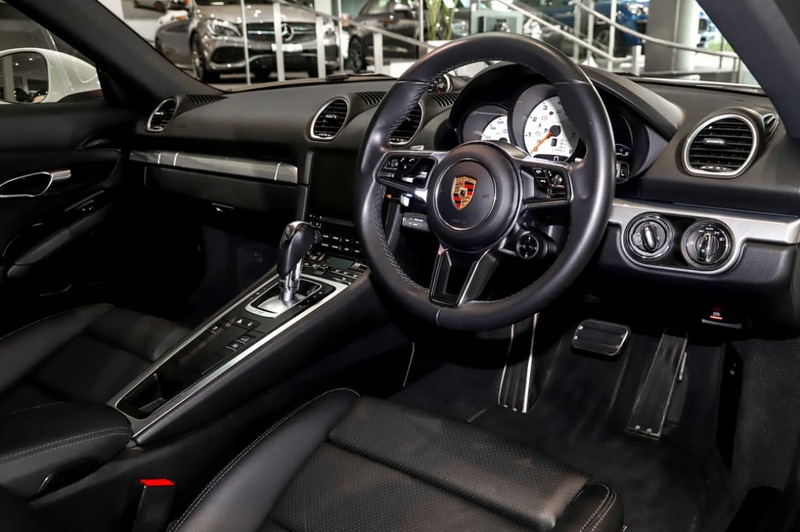 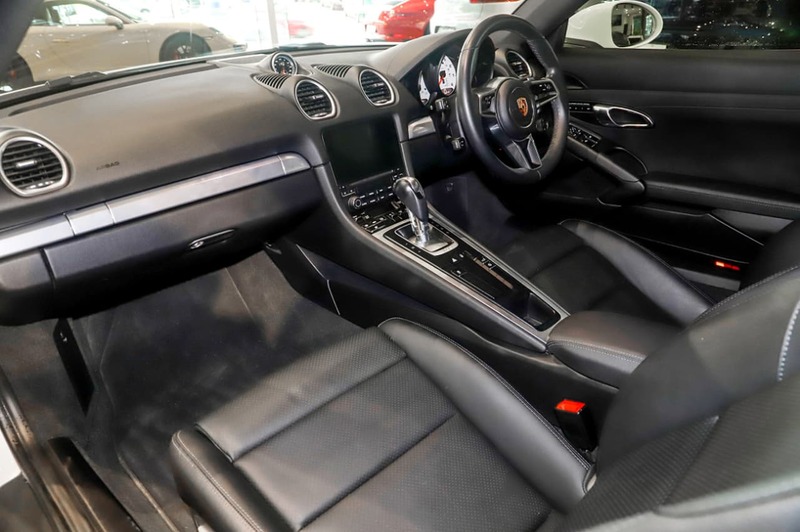 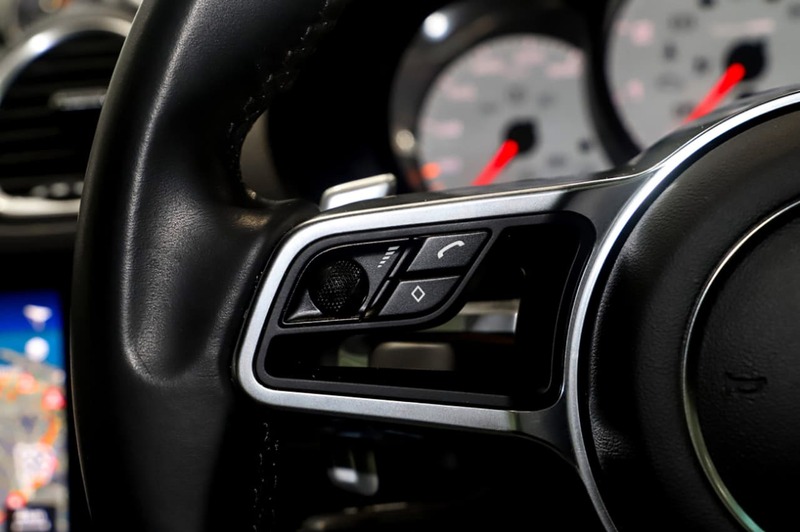 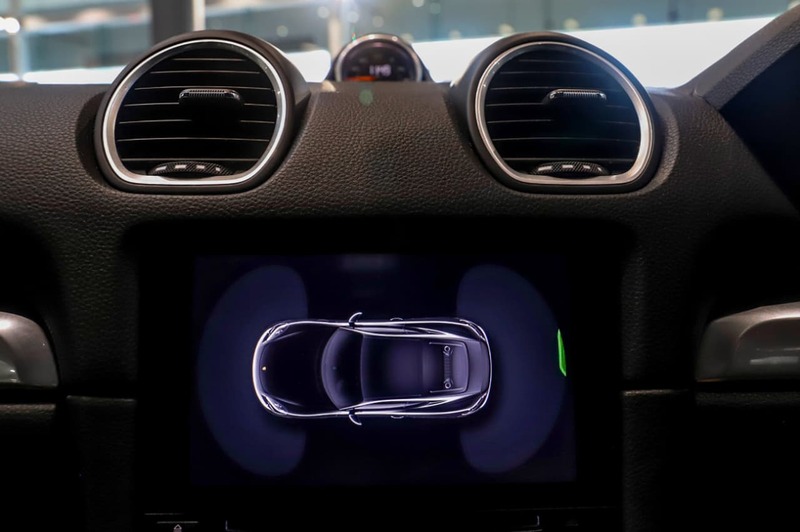 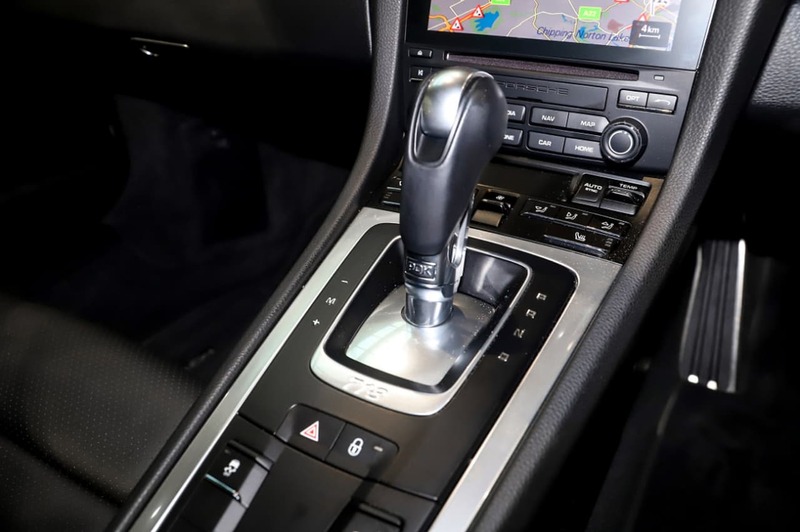 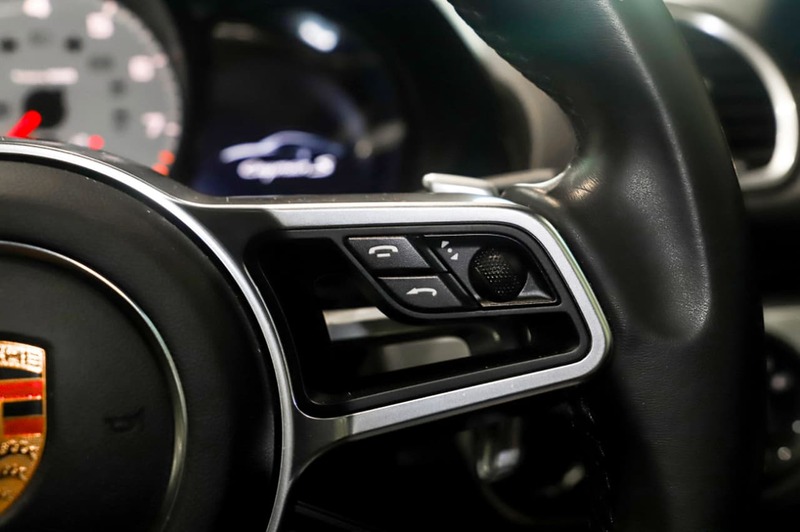 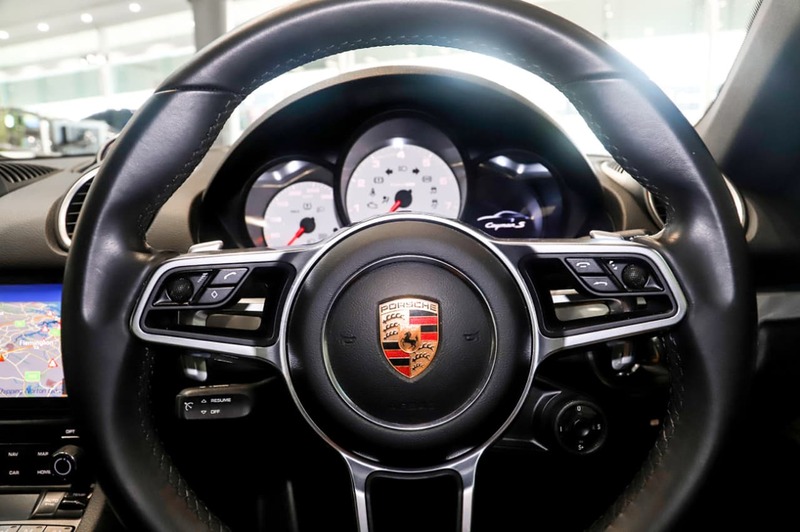 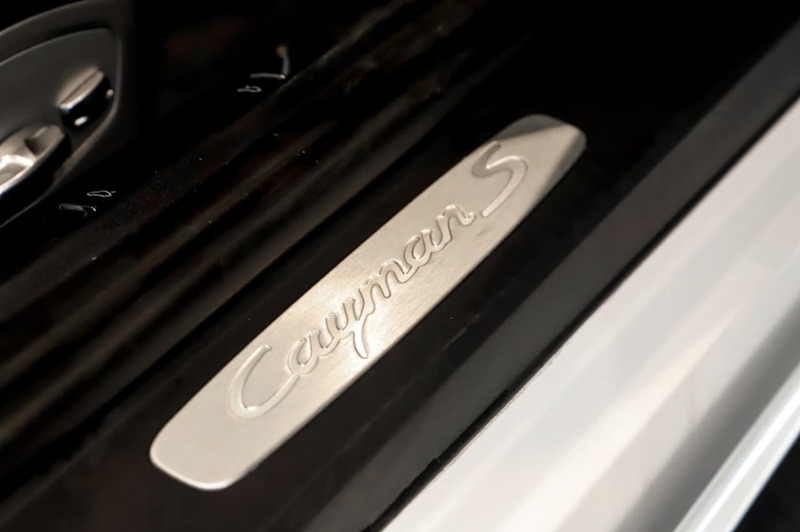 The mid mounted engine gives the 718 Cayman incredible handling and agility and matched with a stiff, sporty and rigid suspension set up you get a real sense of whats happening on the road.